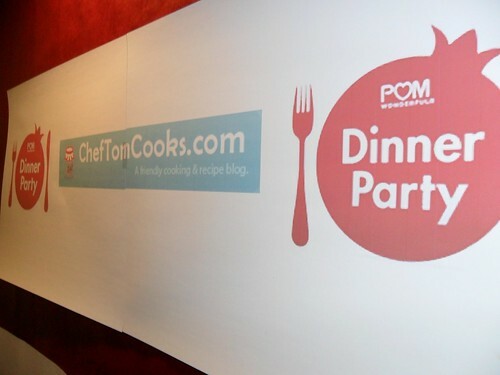 Connect with Chef Tom across the web! – Chef Tom Cooks ! I’m so happy with all the positive feedback that I receive through this website. I love sharing recipes with others and I love hearing peoples comments. I just figured I’d take a moment today to share with you some other sites that you can find me on. So if you are signed up with any of these sites, feel free to say hello to me over there! I’ll see you all out there!